Today’s hospital marketing strategies are very different from those of the past for one simple reason: the ever-evolving consumer. In fact, contemporary consumers are smarter than ever before, prize authenticity and transparency above all else, expect to be partners in their own healthcare, and are increasingly distrustful of brands. Sound like a tough bill to fill? It is. Successful hospital marketing in 2016 will need all the help you can get, including an understanding of what’s coming next. Let’s count down four trends we can expect to see in hospital marketing in 2016. While it may seem as though content marketing has reached its maximum threshold, it’s still a very important part of hospital marketing. However, what was good enough 10, five or even two years ago is not necessarily good enough today. Why? Because the market is saturated with content. In order to truly leverage it into results, you must bring something special to the table. Quality, consistency, and relevancy remain the imperative. One last thing to keep in mind: Today’s consumers have neither the time nor the inclination to slog through a long article or blog entry to get to the point. Serve up your content in bite-sized pieces to help keep their attention and best met their needs. Not all social media outlets are created equally. In fact, people visit Twitter, Facebook, Instagram, and Pinterest for very different reasons. 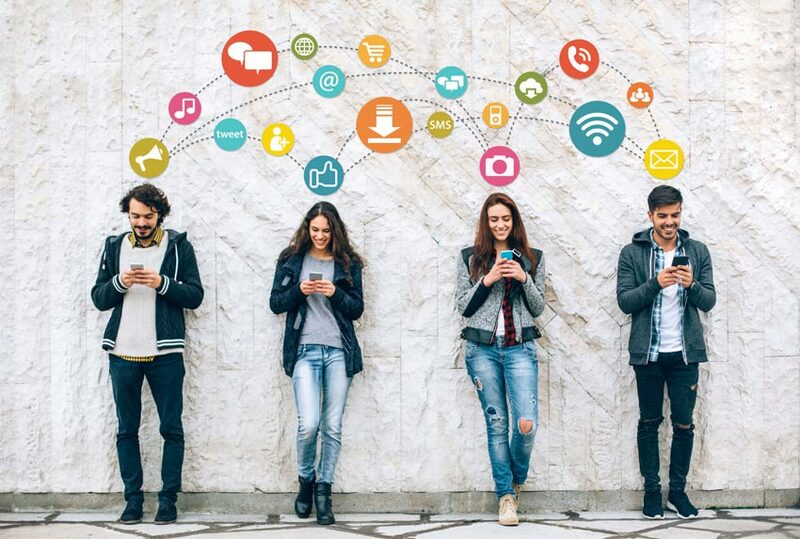 In order to maximize your content while delivering the best experience to consumers, make sure you’re giving them what they want within the particular context of each unique social media site. While your overall message should remain consistent, the means through which you deliver it should be specific to the platform. While nine to five office hours used to be the status quo, mobile has changed the way people expect to do business. Think of it this way: it wasn’t so long ago that buying a new pair of shoes required you to wait for the store to open, drive there, make your purchase, and return home again. Online shopping completely transformed that process, along with your expectations. This expectation, however, doesn’t change according to industry. Extended hours, online appointment scheduling, click-to-schedule functionality, and the ability to communicate with physicians outside of scheduled appointment times are a critical response to the on-demand movement. We spend a lot of time talking about the challenges of proving healthcare marketing ROI, and marketers will continue to rely on data and marketing automation to derive actionable insights. But marketing to today’s socially conscious consumers can also deliver a different kind of reward: return on community (ROC). By identifying local or cultural issues, raising awareness, and educating on prevention, you can improve the health and wellness of the members of your community, and along with that your organization’s bottom line. What do all of these trends have in common? They’re not focused on telling consumers how great your hospital is, but instead on showing how your hospital can solve their challenge in the most expedient and effective way. The clear takeaway? Acknowledging the paramount nature of the patient experience as inextricably intertwined with your marketing efforts and outcomes should be a hallmark of your content and digital marketing strategies in 2016 and beyond.